A- Grade office to rent in the well maintained and new office park. 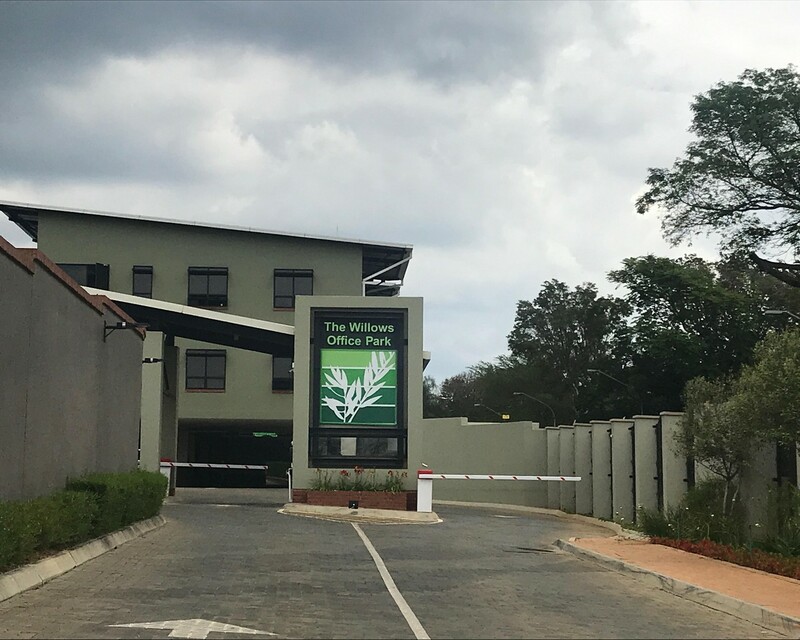 Great location and easy access to Lynnwood road, the N4 & N1 Highways and close by amenities such as Wilgers Hospital and The Grove Shopping Centre is right on your doorstep.This office park offers tenants excellent 24 hour security and back-up generators as well as ample parking space. The office unit on the top floor & has it's own balcony.These unit is also zoned as medical suites. Potential tenants and investors will also receive a contribution towards their own tenant installation/ fit-out. Phone me to view this property or any other office spaces in Pretoria East.